When you have animals, emergencies happen. Unfortunately, they are a part of life. 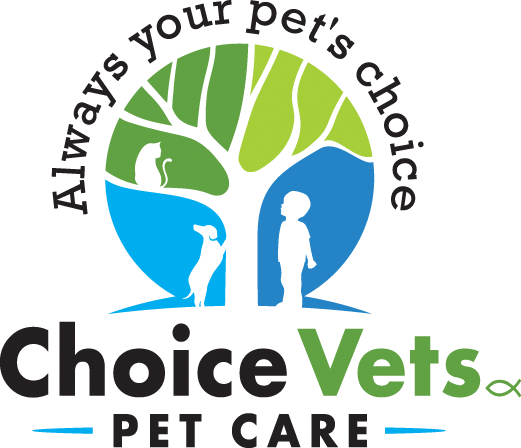 Here at Choice Vets, we are here to help you and your pet! One thing that we do ask is that you to do is please call ahead so that we are prepared for you when you walk in our doors! This allows us to be better prepared to take care of your pet when you come in. Contact Northwest PA Pet Emergency Center. The NWPEC is located at 429 W 38th St, Erie, PA 16508 and their phone number is (814) 866-5920.